If winter is a time for anything, its metallic make-up looks and with Bonfire night approaching, there isn’t a better time to glisten up. Wrap up warm this Bonfire night and add an extra bit of sparkle to your make-up look with some of these recommended fiery make-up looks. The smokey eye look is great to wear for an occasion and especially on bonfire night. The great thing about the smokey eye look is that you can mix and match your eye shadow shades to create an entirely unique look each time. 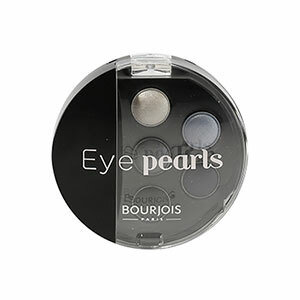 If you want to opt for the classic smokey eye look, the Bourjois Eye Pearls Quintet in ‘Creation’ contains characteristically smokey eye shades so that you can create the perfect look for Bonfire Night. Don’t let the fire be the only ember you see this Bonfire Night. Gold is a quintessentially festive eye shadow colour that helps to add a pop of colour to your winter wardrobe. Bronzers and highlighters with a touch of gold are also great for maintaining that summer glow that we can sometimes overlook during the cold mornings. 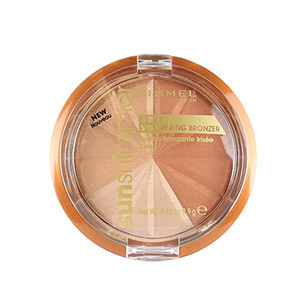 Rimmel Sun Shimmer Duo Bronzing Powder in ‘Gold Princess’ adds a subtle shimmer to your skin and provides that natural golden glow. 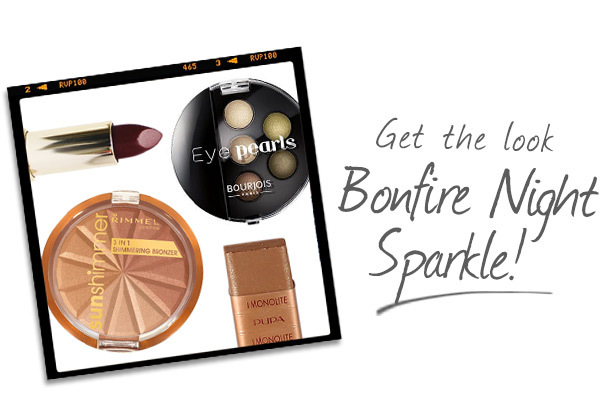 Put down the sparkler and be the sparkler with an eye catching make-up look. You can adopt a little bit of glitter and sparkle with your eyes, cheeks and lips. For a luminous, pearly effect, we recommend the Pupa Metallic Sheen Face Stick. 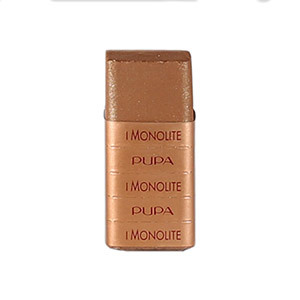 A new brand here at Fragrance Direct, Pupa shine with this metallic face stick which adds a beautiful, natural sheen to the skin. Apply this product to the cheek and brow bones with your fingers. If you want to keep your face make-up quite natural, opt for a bold, seductive lip. The hottest shades around can vary from reds, to pinks to oranges, but for Bonfire Night, we love Astor Shine Delux Lipstick in the shade ‘Cheers’. 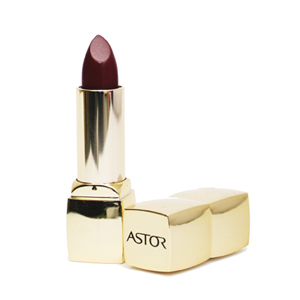 This deep plum colour epitomises A/W and adds a touch of shine to the lips. What looks will you be wearing this Bonfire Night?